Save your time, money and possibly your sanity! What can we say, this little app has saved us so much time and energy, giving us more ability to focus on more important things, and allowing us to separate what’s urgent from what’s interesting. One of the really great time savers is it’s capacity to help you unsubscribe from stuff you’ve been meaning to unsubscribe from for ages. You know how it goes, you subscribe to get a free e-book or tool, or discount offer, and months later you finally get around to unsubscribing only to find that their unsubscribe process expects you to remember your username, a password you don’t recall creating, and some other random information that there’s no hope in hell of remembering. With Unroll.me it lets you unsubscribe in one easy click, no mess, no time wasting.This alone saved us so much inbox sanity be helping us clear the crap we fully intended on clearing. Check it out here: It’s free. Project Management/To Do List Tamer! Trello is one of the Project Management tools we use to keep track of client projects and associated progress. You can create checklists, upload files, add labels, assign team members, input comments to keep a track of contact and receive notifications when things are updated. Pretty handy stuff. There’s no underestimating the power of a good list. You can also use Trello to jot down ideas for blog posts, or whatever else is rolling around your brain; the act of writing it down helps to emotionally ‘put it down’ for a while, until the time is right for action. I even use Trello personally to handle our grocery list. Yep, that’s how handy it is. OMG OMG OMG, what a HUGE timesaver this one is. It’s another fab free bit of software that has a premium option with higher features that we found worthwhile using, but even the free plan is handy. It lets me send and receive texts, see incoming calls, and shows me my phone’s battery level on my computer. Cover more ground posting to multiple social media platforms at once. Save yourself from logging into each social media account one by one, adding your post, getting distracted and wasting tonnes of time, feeling overwhelm and reducing your entire capacity to even have a social media marketing strategy. If you’re looking to gain more traction in your business, save time whilst proving ever better customer service and get more sales, then you need automation. And what better tool than CovertKit. Don’t bog yourself down with routine tasks, or worse yet, not get time to do them. 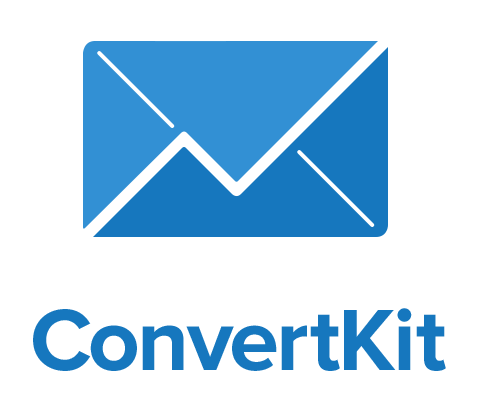 Up-level your service and your sales with affordable, effective marketing and customer service automation. No more duplicate subscribers. No more fighting with your email funnels. No more hacking automations together to make it all work. Best of all, no more wasted hours (and days) spent fighting an app you don’t understand. Marketing automation can be hard to wrap your brain around. With ConvertKit, it’s easy. 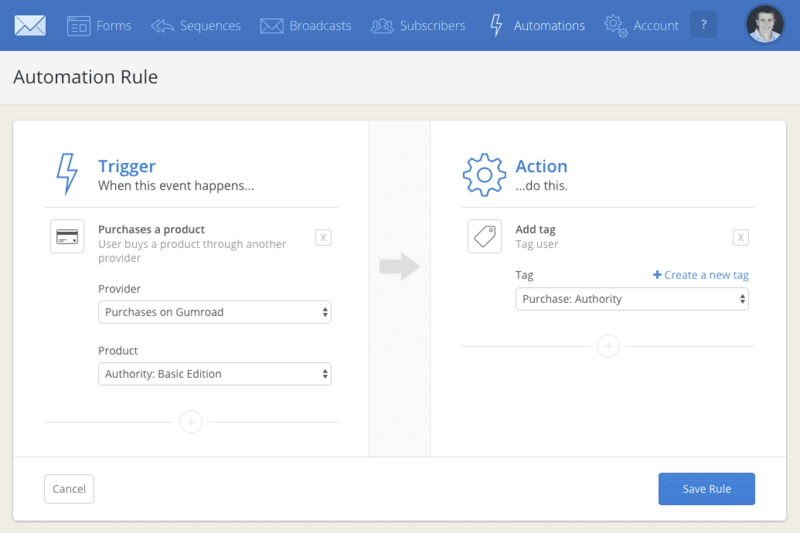 We’ve built blueprints to show you examples of how automations can flow. Disclosure: Some of the links in this post are affiliate links, meaning that if you click on one of the links and purchase an item, we may receive a commission, enabling us to support our tea drinking habit, however it won’t affect how much you pay for each product. All opinions are our own and we do not accept payments for positive reviews.